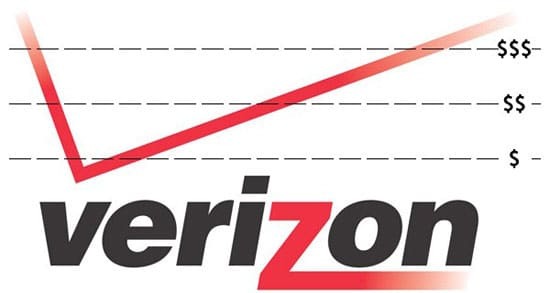 Surprisingly, Verizon executives or marketing department woke up on the right side of bed on Tuesday. The mega-carrier, who’s not known for being generous to their customers when it comes to money, announced that customers on the XL and XXL plans will receive a bonus of 24 GB every year on each line every time that line upgrade or activate a new phone. This means that an account with four lines will be awarded with 96 GB of data if the four lines upgrade or activate a new phone, each account receiving 24 GB. The data, however, will be given in an allotment of 2GB per month throughout the year. The data is shareable, so any line in the account will have access to the extra given data. 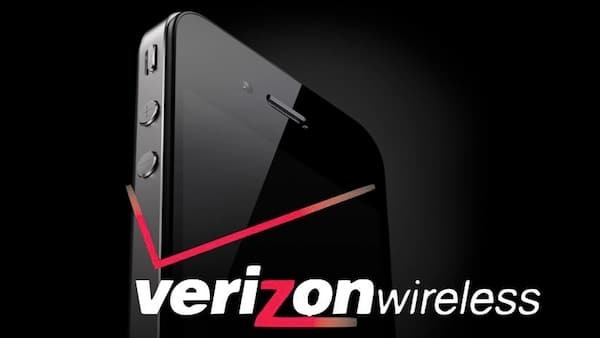 Although the deal is only available for a limited time, Verizon says that the deal will be attached to your account for life. Both existing customers and customers coming out from another carrier are eligible for this deal as long as you’re not upgrading a tablet.